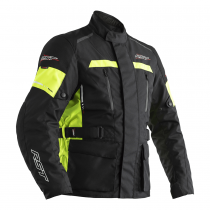 RST has a range of winter motorcycling clothing, ideal for the winter commuter. 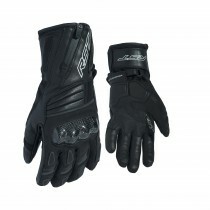 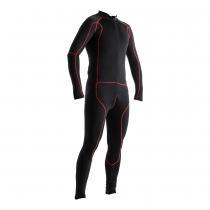 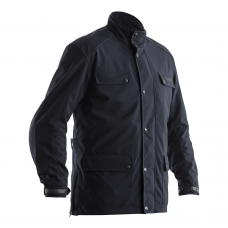 The range includes warm and protective clothing such as jackets, bottoms and gloves. 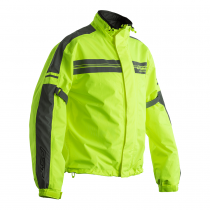 The clothing helps you stay visible during winter commutes home, keeping you safe and seen by other motorists during winter. 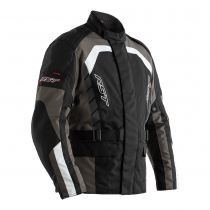 Alpha IV is our entry-level ¾ length jacket, but at RST we don’t compromise on the core specification. 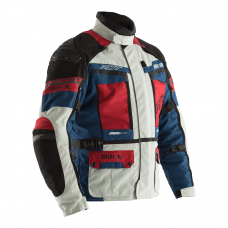 You get a high tenacity Maxtex outer; laminated with reflective panels, featuring an adjustable waist and adjustable arms. 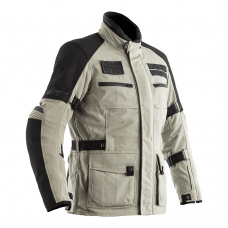 You also get a waterproof breathable membrane and a built in quilted thermal lining. 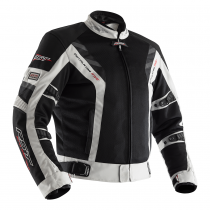 Of course you also get RST Contour Plus CE armour in the shoulders and elbows plus a pocket to allow the jacket to be upgraded with the addition of an RST Contour Plus back protector. 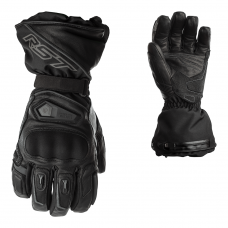 The ultimate four season glove, the titanium uses an incredible lining material called outlast, which helps regulate your temperature, keeping you warm in winter and cool in summer, add to that a Hipora breathable and waterproof membrane, a carbon knuckle and pre-curved fingers and the titanium really could be the only glove you ever need. 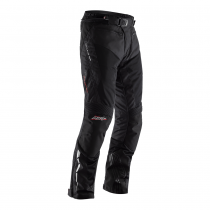 The RST Pro Series Waterproof pant will keep your legs and motorcycle jeans dry in bad weather. 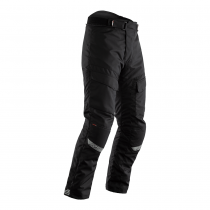 With an elastic waist these over trousers will fit easy over any motorcycle clothing. 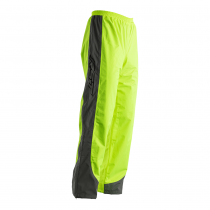 You'll always been seen in these Flo yellow high viz pants with reflective detailing going down the legs, match with the RST Pro Series Waterproof jacket to create a waterproof 2 piece suit!